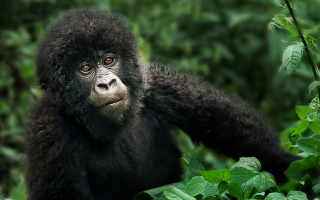 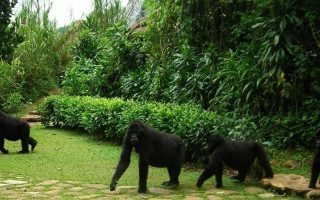 Uganda gorilla tours lead you to Bwindi impenetrable forest national park and Mgahinga Gorilla Park, the two homes of mountain gorillas in Uganda. 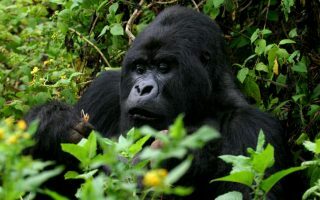 Bwindi stands out as the key destination for Gorilla trekking safaris in Uganda with more than half of the entire world’s mountain gorilla population and still growing. 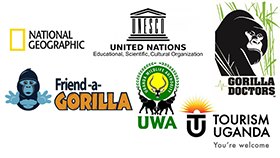 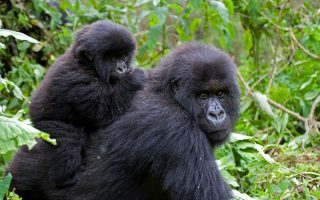 There are currently 14 habituated gorilla families that are visited daily in groups of 8 people each. 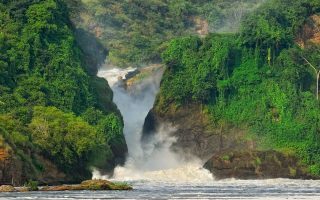 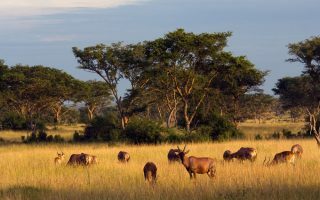 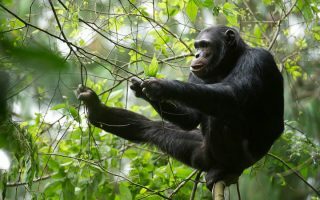 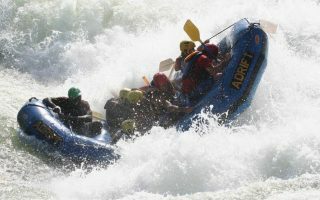 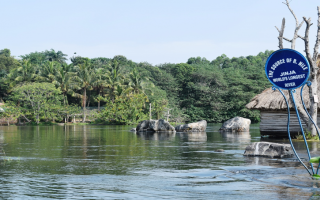 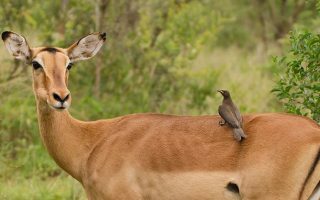 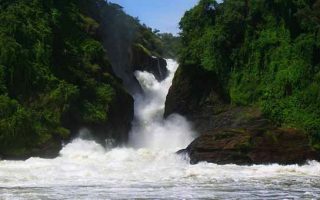 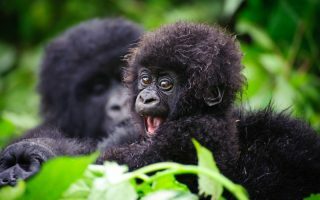 Mgahinga national park is largely considered as the alternative destination for Uganda gorilla tours because there is only one group – the Nyakagezi family which occasionally, used to migrate to Rwanda side but has been consistent of recent. 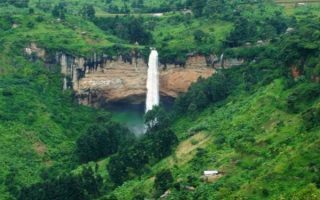 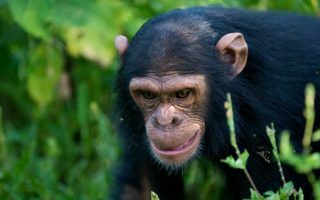 Mgahinga however, presents more adventures to its visitors including nature walks through the various trails, a volcano hike, gorge walk and it is the only safari destination for Golden monkey trekking in Uganda. 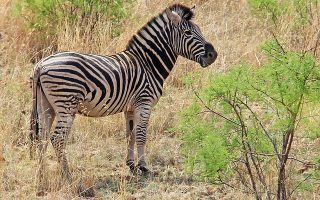 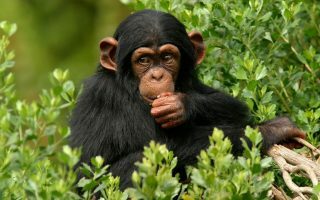 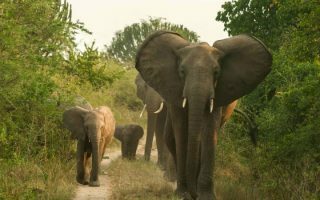 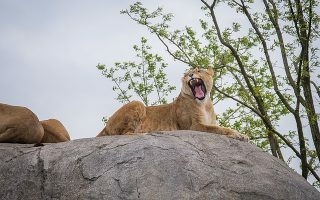 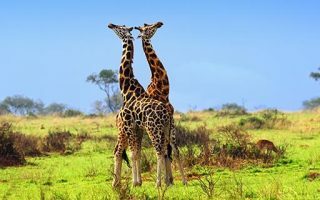 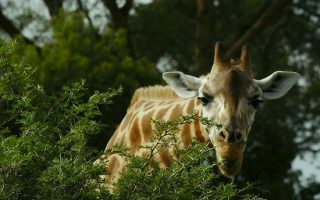 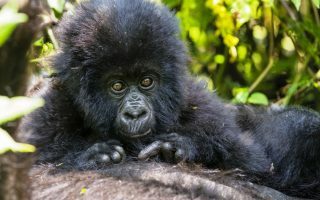 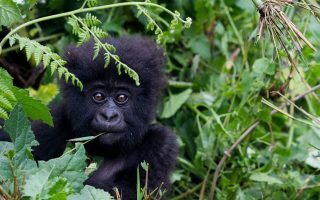 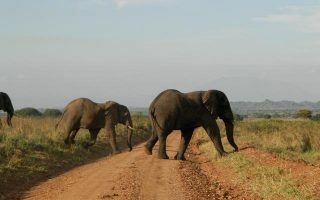 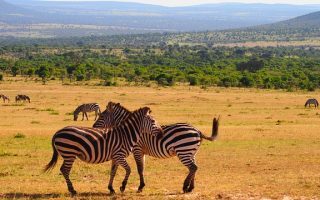 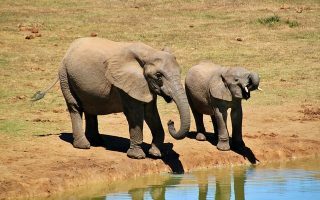 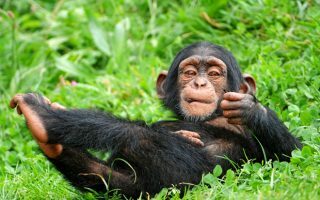 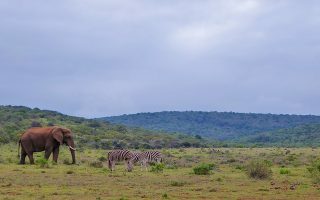 We specialize in organizing tailored, private and small group, gorilla trekking tours coupled with wildlife safaris and unique cultural tours to deliver an authentic African safari experience. 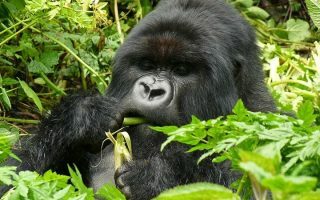 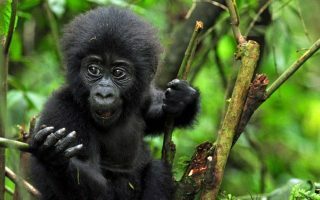 We offer low budget gorilla trekking tours for the budget sensitive travelers, mid-range safaris that strike a great balance between comfort and cost and exceptional, top of the range, Luxury Uganda Gorilla tours for ultimate comfort – all thanks to our team of seasoned African safari experts with a wealth of local knowledge and broad field / hands-on experience.